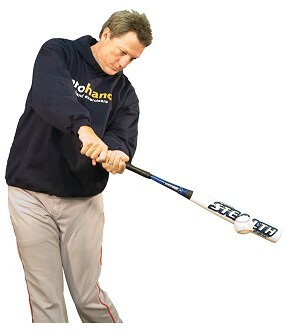 Your hands, wrists and forearms are critical to baseball excellence. 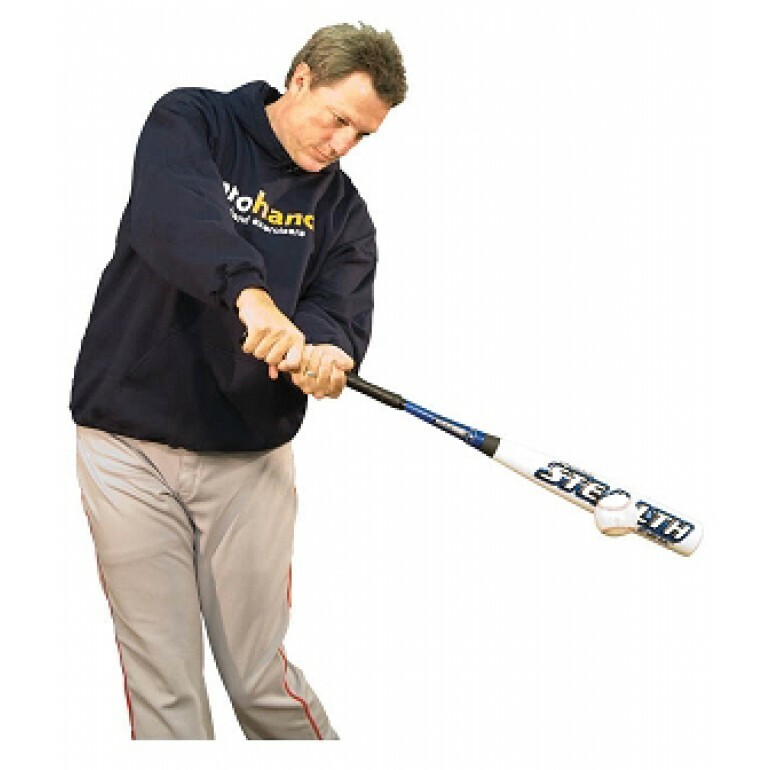 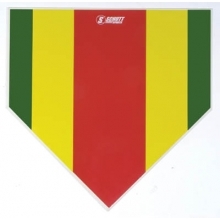 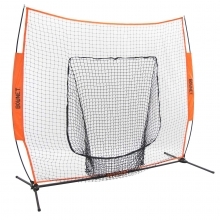 Whether hitting, throwing or catching, your entire game depends on your hand's ability to control the bat and ball. 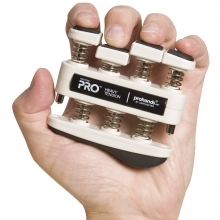 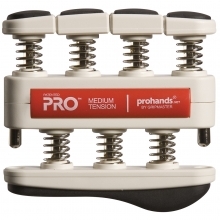 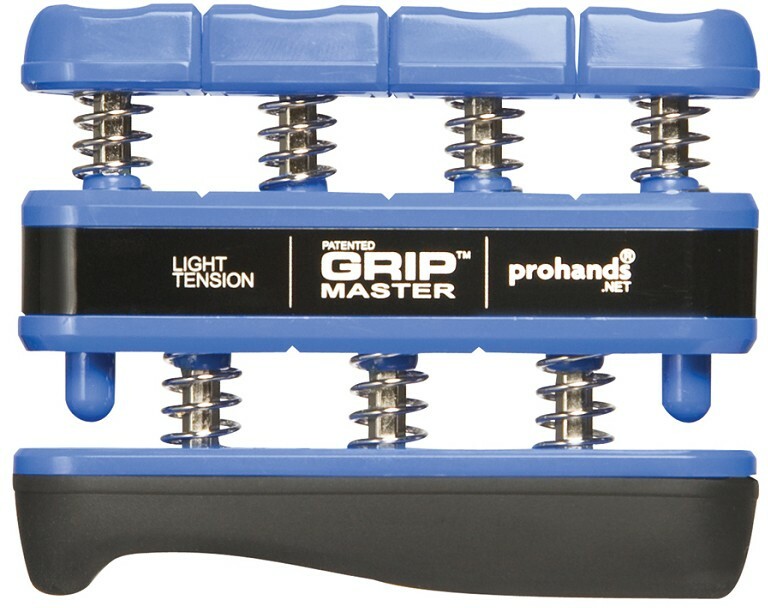 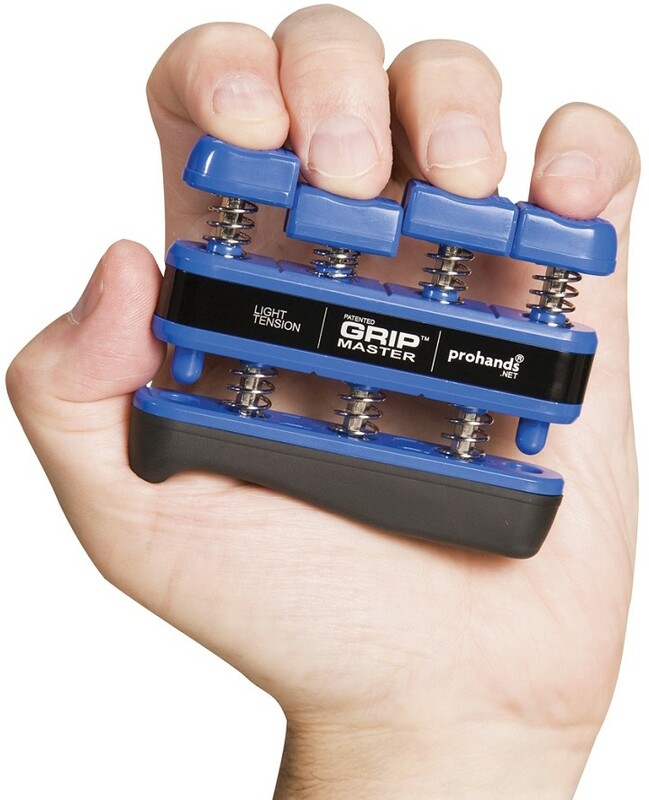 The Prohands light tension Gripmaster hand exerciser is designed for younger athletes through high school, male and female. 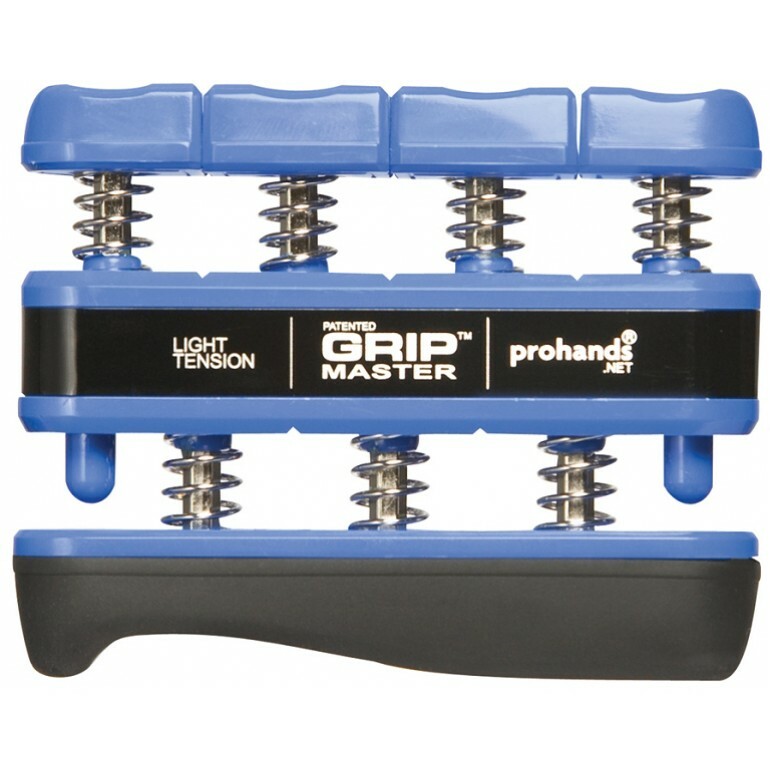 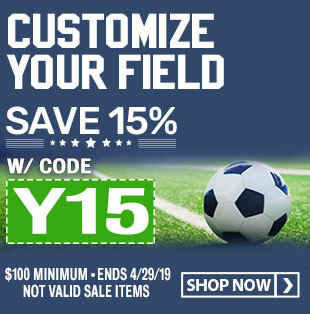 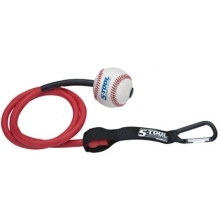 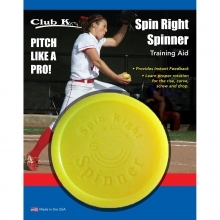 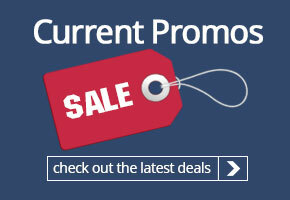 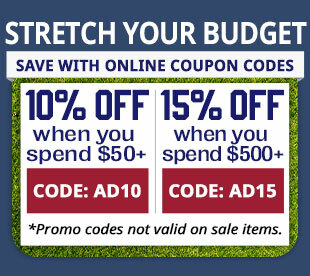 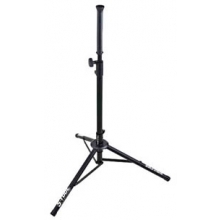 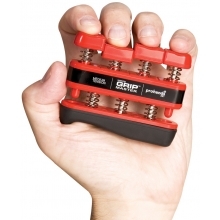 The Gripmaster helps strengthen weaker fingers for superior hitting, throwing and fielding. 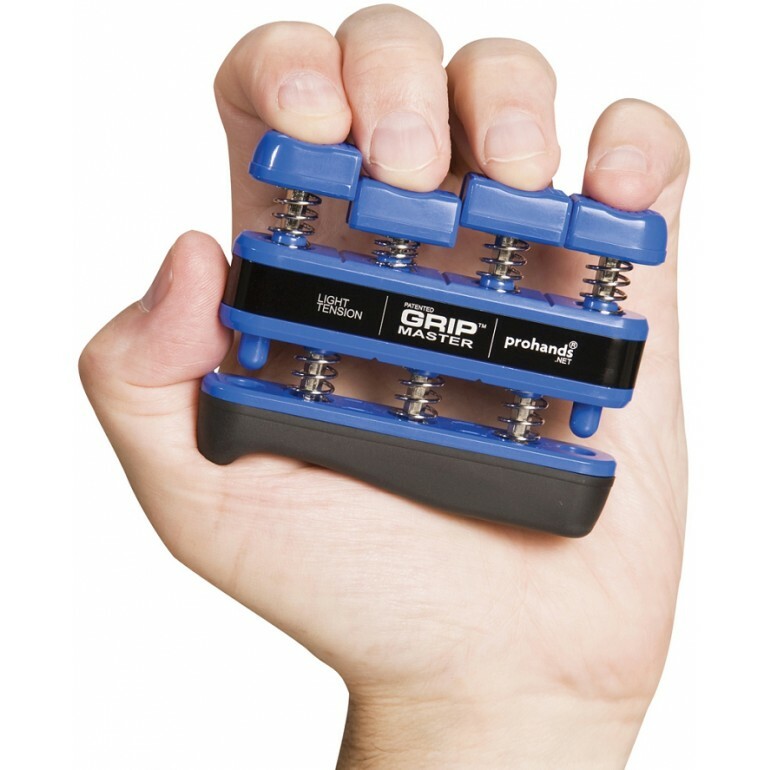 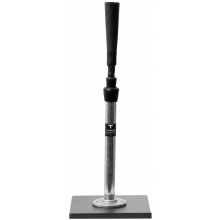 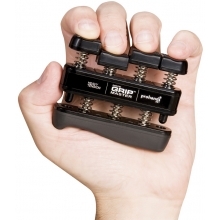 Increase control, endurance, coordination and strength in the fingers, hand and forearm by using the Gripmaster hand exerciser.